On any given day you could look at my jewelry and instantly tell I'm unique. I like pieces that show a bit of my own personality/life, my sister and I are huge fans of going to craft shows and getting one-of-kind jewelry too! 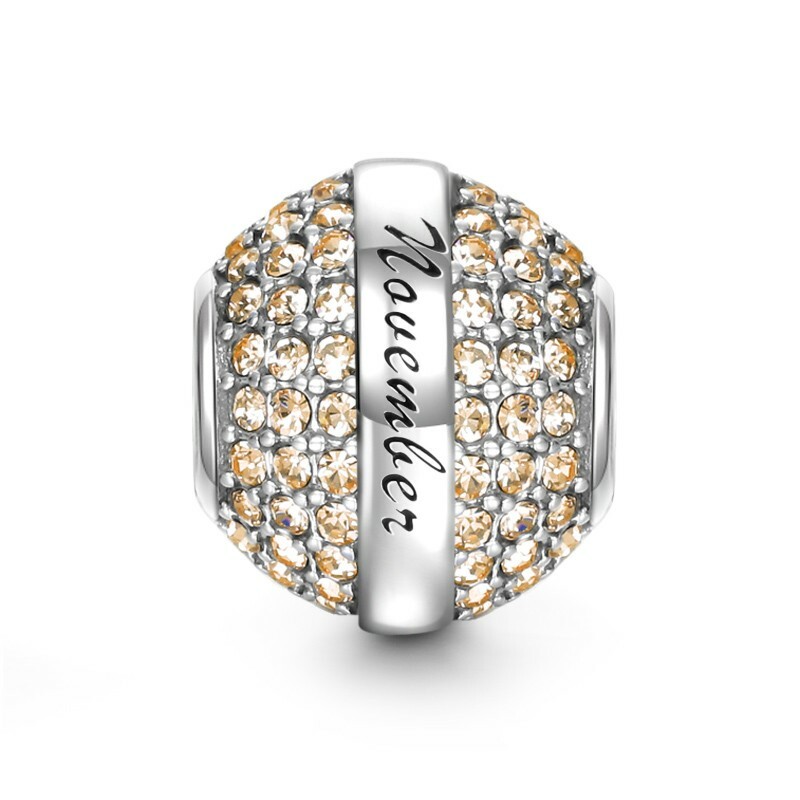 Recently though we discovered customize-able jewelry! I love my craft show jewelry, but sometimes I want something a bit more eloquent. And I can have the best of both worlds with SOUFEEL. 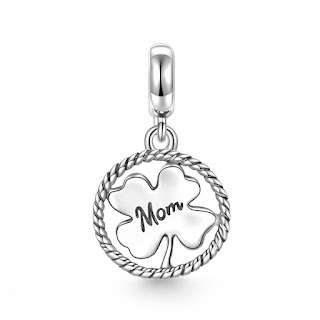 A genuine jewelry store, that allows you to tell your story with charms. 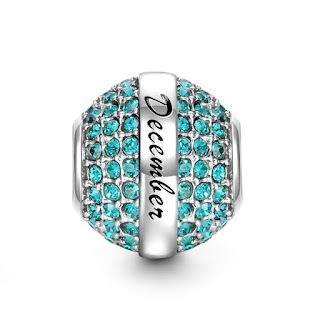 What makes them unique is that you can buy charms that not only show off your personality, but also tell your own unique story. And it is all affordable, when I was looking at their site to pick out my review charms I kept thinking my god this stuff must cost a lot. I finally looked at the prices... Slowly I might I add I was sure it would be cringe worry. Instead I found my jaw hanging open, and in a good way. What I thought would be hundreds upon hundreds of dollars turned out to be really affordable! And something someone like me can afford. You have to remember I shop for jewelry at craft shows, I can walk in with a $50 and come out with 5 things. So when I say affordable I really mean it! 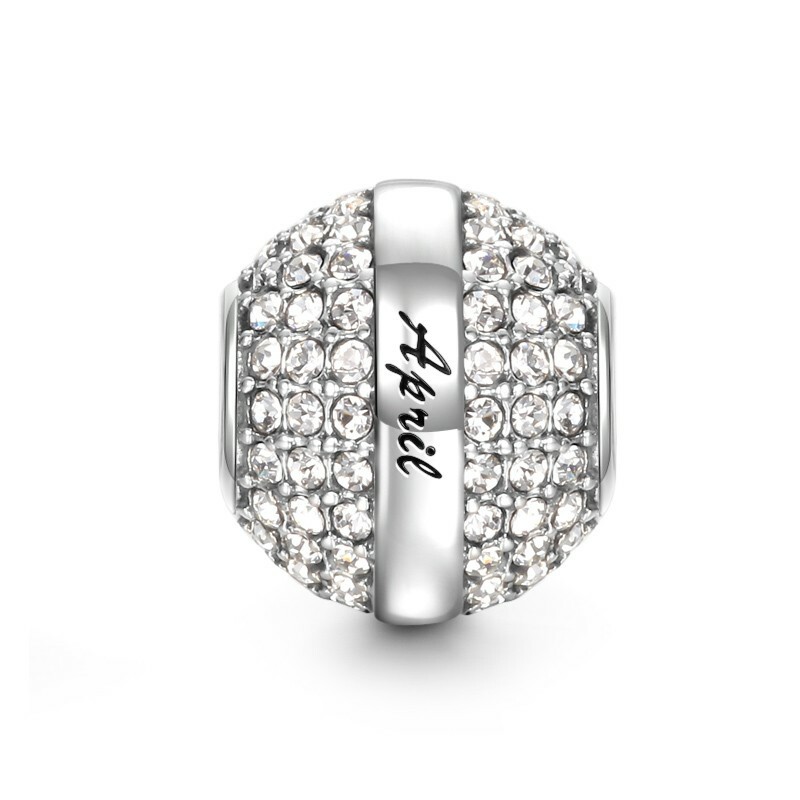 Life's special moments should be celebrated and SOUFEEL makes that possible with their charms! They have a charm for every occasion. And the charms are interchangeable so you can change it up whenever you want. And they quality is so high! 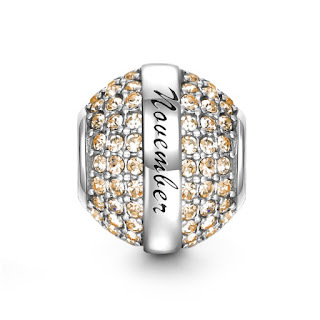 Charms are made from 925 sterling silver, 14K gold, rose gold or Swarovski crystals which can fit Pandora bracelet with the reasonable price. They offer free shipping worldwide with orders over $50 and 365-day return and exchange guarantee. Okay so I know you all want to know what story I wanted to tell. I choose to tell the story of my family. They are my world. I'm sure any mom/wife can relate. They take everyday moments and make them special. They take something as simple as a movie and make it an adventure. My family is my story. 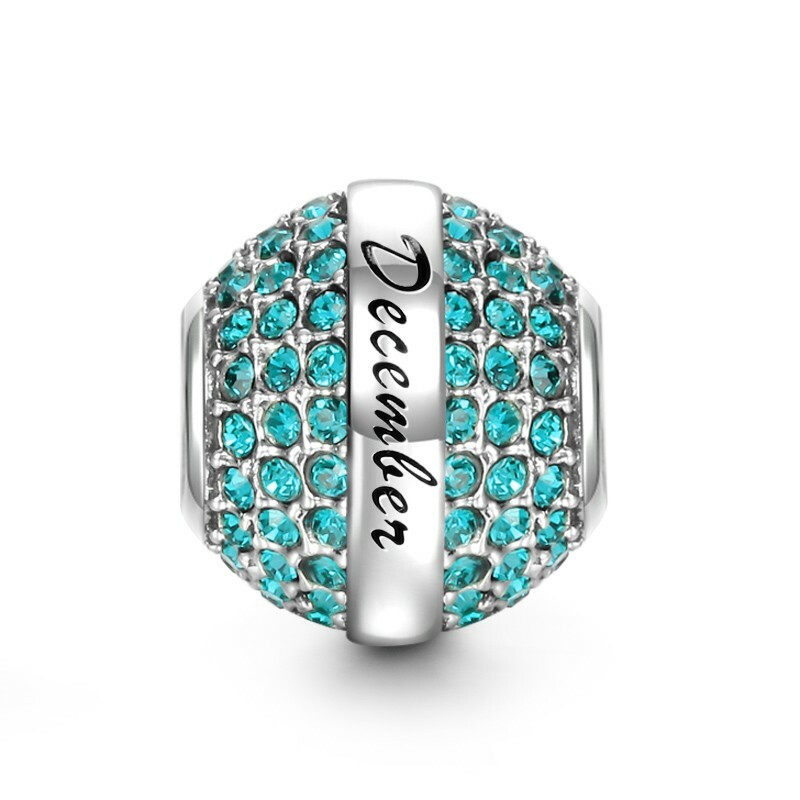 I wanted a piece that showed off my family, so I choose to review our birthstones. And finally I added a "mom" charm, because the first thing I tell people when they ask about me is "I'm the mom of two amazing little boys." Being a mom is the MOST important thing I have ever done, so it only make sense to add it to my family themed bracelet. This is the story I choose to tell, but there are so many other bracelets. What does my jewelry say about me? That particular bracelet tells the world I have a family that I love. This is one story there is so many more to tell! Birthday, mother's day, v-day, Christmas, anniversary, SOUFEEL makes the perfect gift for any occasion and is sure to place a smile on everyone's face. 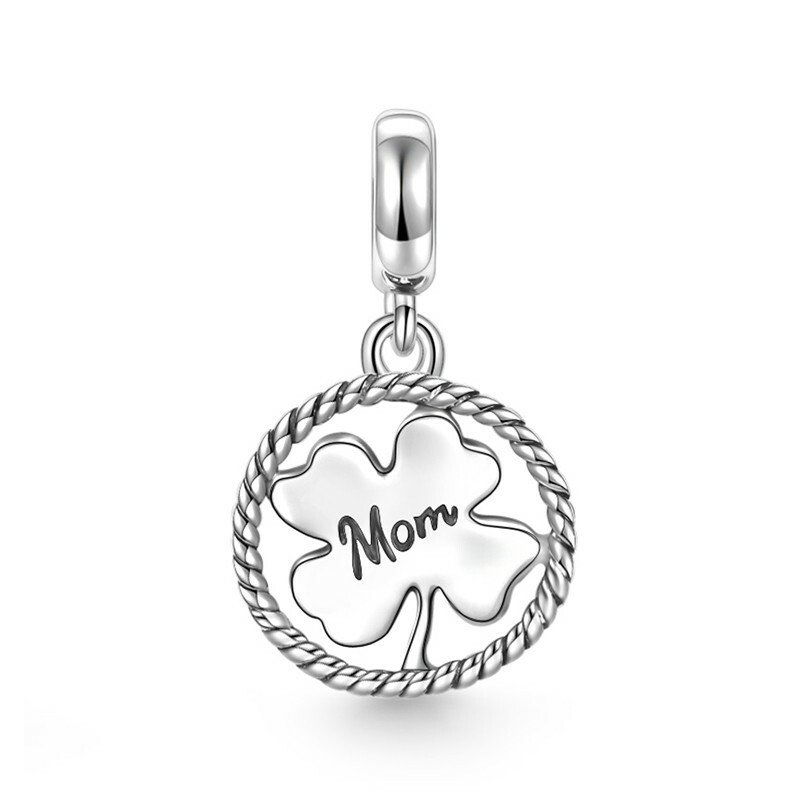 Tell your story threw charms, take a memory and turn it into a keepsake piece of jewelry that you can show off. to enjoy 5% off for any order on their website.